Paid access options for AF lounges are displayed after the lounge list. Terminal 2F (Schengen): 2 lounges, one in each boarding pier (2F1 and 2F2). Both have been renovated (2F1 during summer 2016, 2F2 in feb/march 2017 reopening on April 6, 2017). A new single lounge is planned for 2020, to replace the 2 current ones. Terminal 2G (Schengen) : New lounge opened on March 1st 2017. More info here. Terminal 2E (non-Schengen) : one lounge in each concourse (K, L, M gates). Note : L lounge is now fully re-opened after renovation (July 11, 2018). Pictures of the 1st half renovated L lounge can be found here. La Première lounge is located in 2E-K and is subjected to special rules for access (P pax on AF-operating flights only, or restricted paid access for J pax flying on an AF-operating flight without P class). - KL, AZ, UX depart from T2F and use AF lounges. - ME, DL, VN, CZ, MU, RO, AM, KE, KQ depart from T2E and use AF lounges. - SU, SV, 9W depart from T2C, where AF is not present anymore. So those airlines are using the contract lounges available in this terminal (9W premiere class can use Etihad lounge in 2C). - OK departs from T2D, where AF is not present anymore. So OK is using the contract lounge available in this terminal. - AR, GA, CA and Xiamen do not serve CDG. Hall 4 lounge is now closed permanently since 1st June 2016. BOD : AF lounge in terminal B (more info here). For the rare case that a flight would depart from Terminal A (or KLM flights BOD->AMS), there is a contract lounge available. 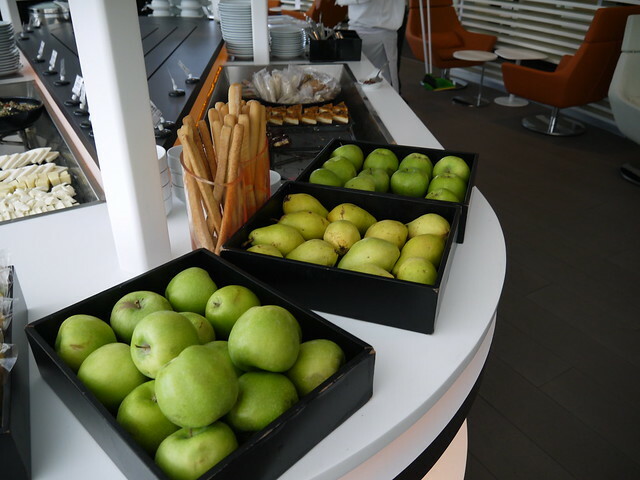 LYS (T2): Hop Air France lounge since 22th January 2019. More info with a review here and also some pictures here. When flying on OS code-share LYS-VIE service, eligible AF-ticketed pax can use the Confluences lounge at Terminal 1 (see here). NCE (T2): airport lounges (Infinity lounge for Schengen flights, Levity lounge for non-Schengen flights). More info here and here. Note : those lounges were previously called Cap Ferrat and Cap d'Antibes, respectively. TLS : airport lounge (La croix du sud), airside. More info here. Other AF stations in France not listed above : no lounge. - VIE : Depends on the airline that is operating the flight. - BLL : airport lounge (King Amlet lounge). - FRA : AF lounge. More info here. - HAJ : airport lounge. - NUE : airport lounge. More info here. - FCO : several AZ Schengen lounges : Dolce Vita (T1 lanside) or Borromini (airside, gates D, a long way from gates B which are used by AF flights). More info about Dolce Vita lounge here. - FLR : airport lounge (Sala Masaccio). - MXP : Schengen area: Sala Monteverdi, near gate 10. Non-Schengen: Montale Lounge by default, Casa Alitalia only if on AZ ticket or AZ operated flight. - NAP : airport lounge (Naples airport VIP lounge). - TRN : Airport lounge (Piemonte lounge). 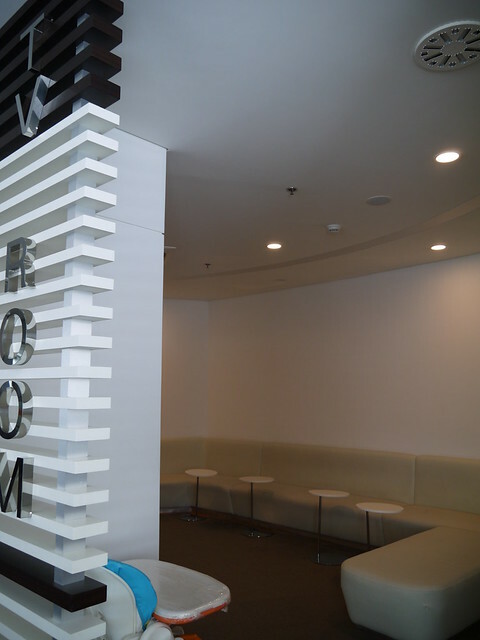 - AMS : 2 KL lounges (1 Schengen and 1 non-Schengen). 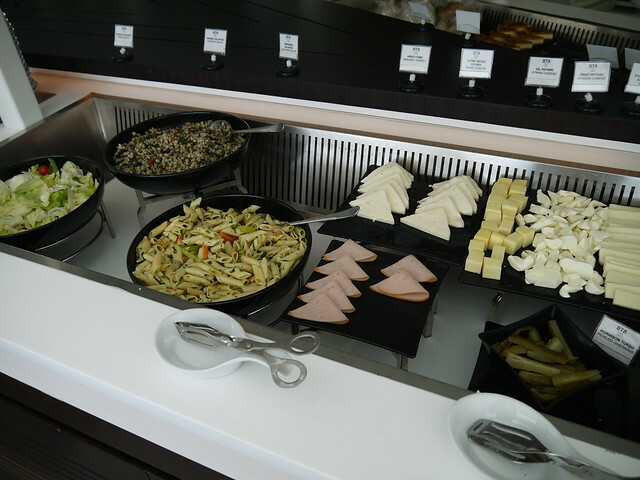 - OTP : Tarom Business lounge (more info here). - LED : airport lounge (Pulkovo lounge). 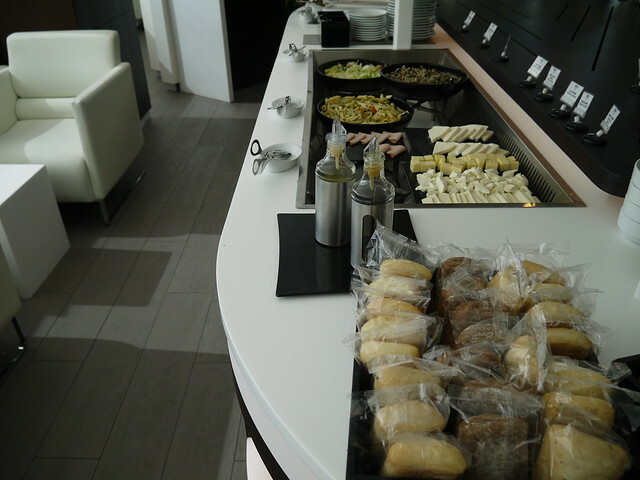 - AGP : airport lounge (Aena). These flights are all operated by Skyteam partner UX. - VLC : airport lounge (Aena). These flights are all operated by Skyteam partner UX. - GOT : airport lounge (Novia). - GVA : AF lounge (French sector). 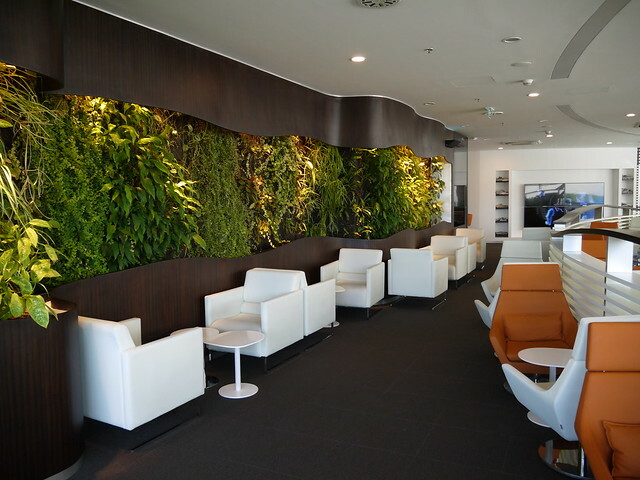 - ZRH : Aspire lounge (concourse B). 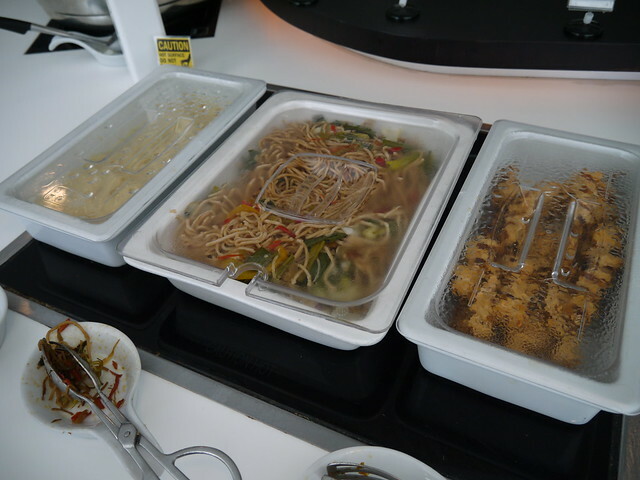 - IST: Skyteam lounge. AFKL have transferred their Istanbul operations to the new IST airport on April 7, 2019. The new IST airport has a brand new Skyteam lounge. - KBP : airport lounge. - ABZ : airport lounge (Servisair) called "Northern Lights"upstairs near Gate 1. - BHX : airport lounge (Aspire). 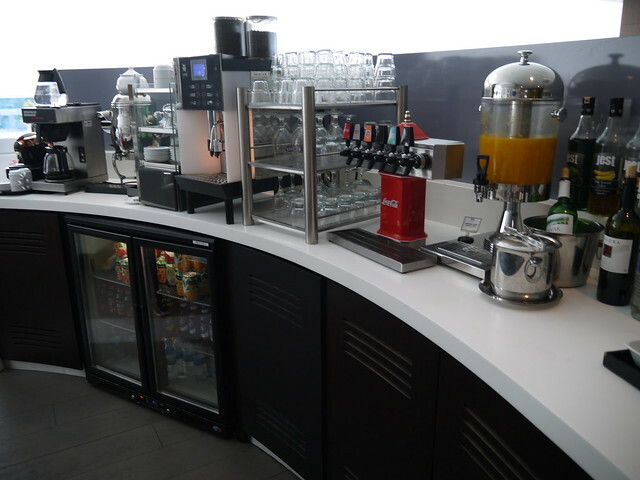 - EDI: airport lounge (Servisair, now called Aspire lounge). - MAN (T3) : 1903 lounge. More info here and there. - NCL : Aspire Lounge. - YVR (International Terminal - Concourse D) : Skyteam lounge. More info here. - YYZ (Term 3) : AF/KL lounge. More info here. Hereafter are listed the nonstop destinations to/from France (AF- and DL-operated as part of their transatlantic JV). DL SkyClubs are available in several other US airports and can be found on DL web site). - BOS : for AF-operated flights (term E) : AF lounge (Graf lounge) - See here. For the DL-operated flight (Term A): DL SkyClub. - JFK : AF lounge in T1 (some pictures here and in this trip report, including of the reserved area for P pax). For the DL-operated flights JFK-NCE and JFK-CDG : DL SkyClub in T4. - IAD : AF lounge (concourse A). More info here. This lounge will be closed for renovation and extension between Oct 29, 2018 to end April 2019 (see here). During this time, AF J and Elite+ pax can use the EY lounge (close to gate A15). P pax (and KL J and Elite+ pax) can use the VS Clubhouse lounge. 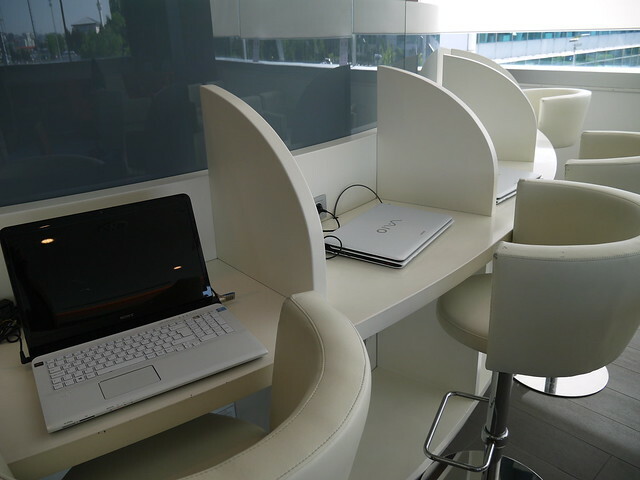 - MIA : DL SkyClub. - CVG* : DL SkyClub. - DFW : DL SkyClub. - DTW : several DL SkyClubs available in each concourse. AF (and DL) flights to CDG depart from Concourse A, which has 3 SkyClubs (the main one in the middle of the terminal and 1 at each of the terminal station of the trains system). 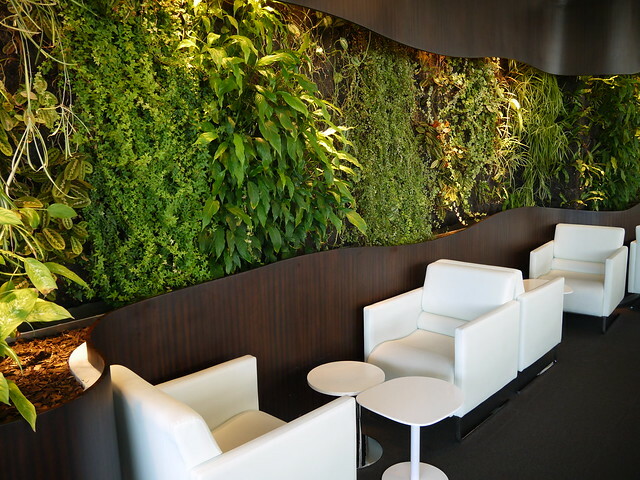 - ORD (T5) : AF lounge. - MSP : DL SkyClub. - SLC* : DL SkyClub. - SEA : DL SkyClub. - IAH : AF lounge. - SFO : AF lounge (Virgin Atlantic lounge for P pax). - LAX (TBIT) : According to the information provided in this post, AF will not use anymore KE lounge from Nov 1st 2017 and will use the QF lounge instead (valid for both J and P pax). AF has also a plan to build their own lounge at TBIT (2019 ?). For the KE lounge (still used for Y/W Elite plus pax), more info in this thread including pictures of the KE lounge. - CAY : AF lounge. - CCS : airport lounge (Premier club). - CUN : AM lounge. - GIG : GOL VIP lounge. Note June 2016 : a review of the AF lounge in Terminal 1 (pics taken beginning april 2016 is accessible here. This lounge has now been closed (sometimes in may or june 2016) and AF has moved from T1 to T2 and they now use the GOL VIP lounge (more info here). - LIM : airport lounge (SUMAQ VIP lounge). More info here. - MEX (T1) : Grand Elite Lounge. More info here. - PTY : Copa Club lounge. - SCL : DL SkyClub. More info here. Note : a Skyteam lounge is scheduled to open before end 2018. - BKK : AF lounge (concourse F). See here. Some pictures after the renovation are available here, here and here. - BOM : airport lounge (MALS - Mumbai Airport Lounge Services). 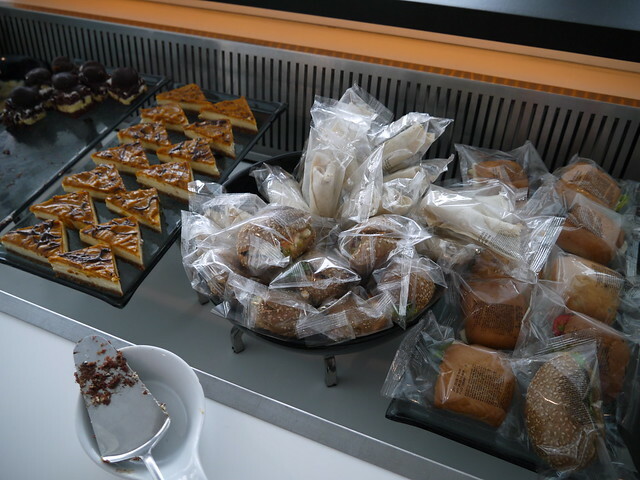 - CAN (T2) – CZ VIP lounge for international flights. More info here. Note : this lounge has changed in 2018. 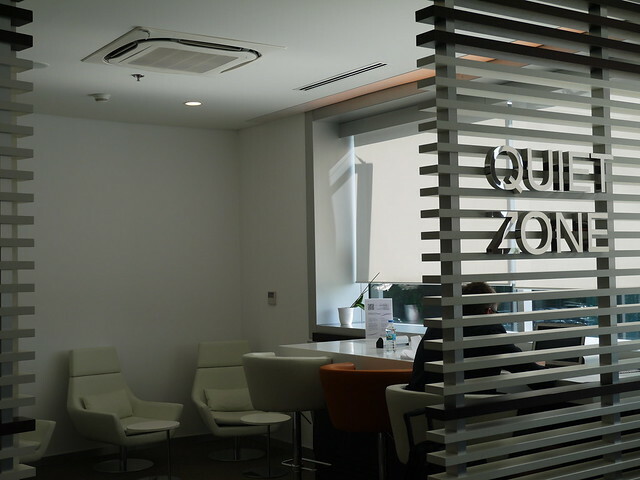 A review of the former CZ lounge can be found here.Pearl Club VIP lounges for domestic flights. - DEL : airport lounge (Plaza premium). 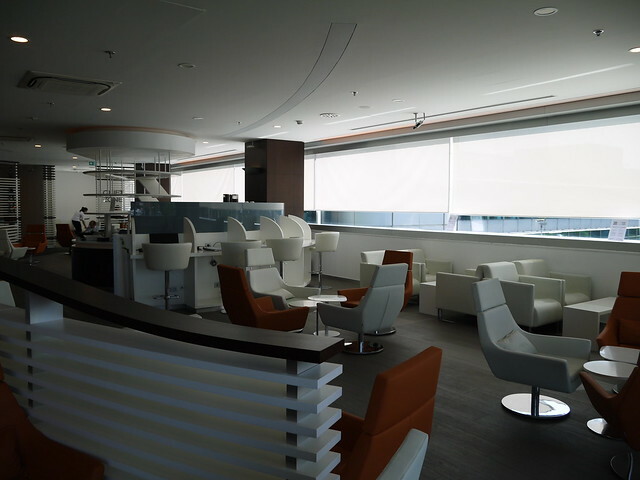 - HND (Int’l terminal) : JL Sakura lounge (more info here). - ICN : KE lounge. See here. Note April 2018 : since this review, AFKL have moved operations to new terminal 2 and use the new KE lounge in T2. - KIX : KIX Airside lounge. 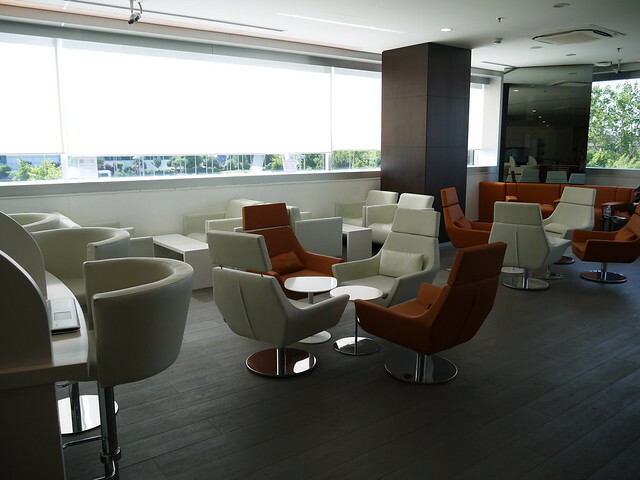 - NOU : SB Hibiscus lounge (accessible to AF pax only when flying J between NOU and NRT or KIX, in connection with an AF flight to CDG). 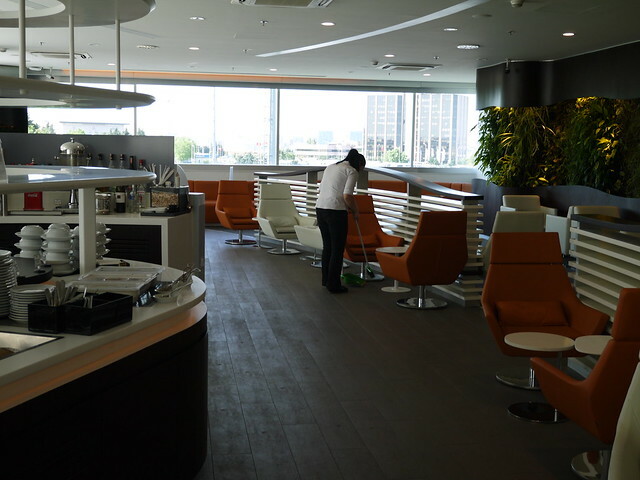 - NRT : DL SkyClub (Note : AF lounge has closed in 2014). 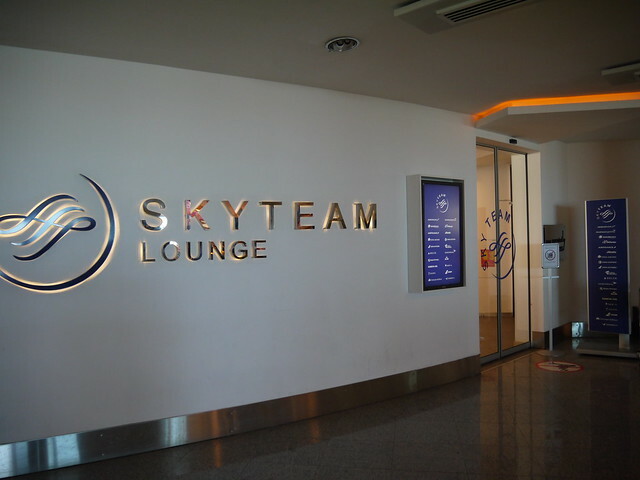 - PEK (T2) : Skyteam lounge. More info here and here and here. Update DEC 2018 : Lounge temporarily (?) closed. Pax can use the T2 BGS lounge. - PPT : TN lounge (Manuhiri lounge). - SGN : VN lounge. - SIN : Dnata SkyView lounge (term 1) for J and Elite Plus pax (more info here). For P pax : JetQuay lounge at C.I.P. terminal (more info in two trip reports : report 1 and report 2) and/or QF lounge airside (More info here). - FDF : AF lounge. - HAV : airport lounge. - PTP : AF lounge. - RUN : AF lounge. - SXM : airport lounge (Soualiga). - AMM : airport lounge (Crown lounge). 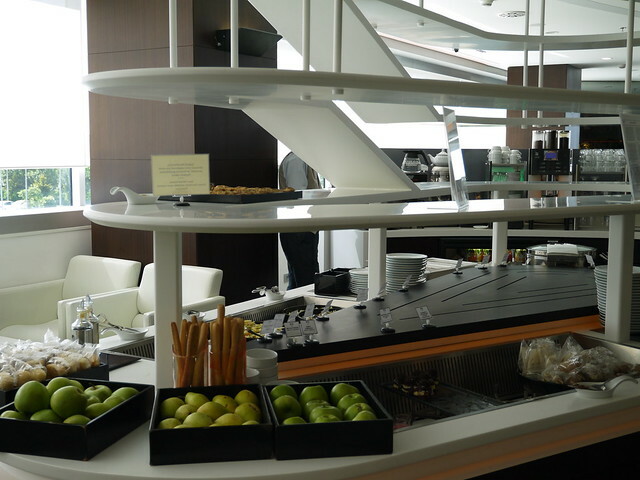 - AUH (T1): Al Dhabi lounge. More info here. Al Reem lounge. - CAI : SV (Al Fursan) lounge. 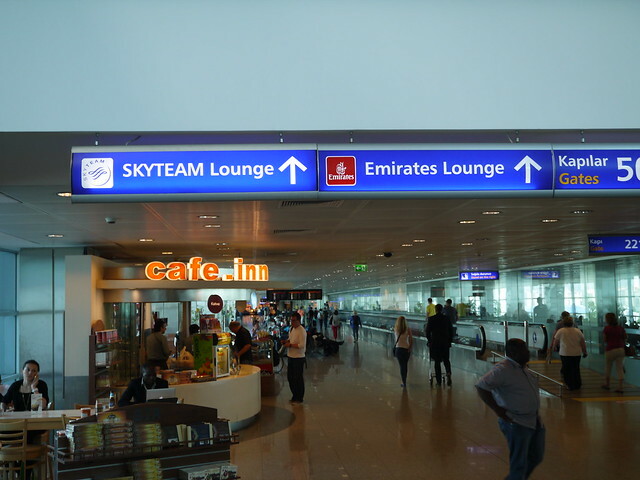 - DXB : Skyteam lounge in terminal 1 concourse D (more info here). AF P pax use the Ahlan lounge. - ABJ : airport lounge (Aeria). - ALG : AH lounge. - BGF : airport lounge. - BKO : airport lounge. - CKY : airport lounge. - CMN : AT lounge. - COO : airport lounge. - DLA : AF lounge. - FNA : airport lounge. - JIB : AF lounge. More info here. - LAD : TAAG lounge. - LBV : airport lounge. - LOS : AF lounge. - NIM : airport lounge. - NKC : airport lounge. - OUA : airport lounge (Regie). - PHC : airport lounge. Note : route to be suspended from end March 2019. - PNR : airport lounge (HAT Enterprises). AF lounge access in JFK flying Alitalia Magnifica? Will have a 5 hour layover in JFK prior to flying Magnifica class to Rome on Alitalia. With such a long layover, it would be nice to experience the new AF lounge and was curious if my ticket would provide access to that lounge given the AF and Alitalia are skyteam partners? If it is worth anything, I am Gold on Delta. While I'm at it, could I also enter the Korean Air lounge since they are Skyteam as well? thanks! Normally yes, you should be able to enter the AF lounge as per Skyteam rules. And the AF lounge is much nicer than the AZ and KE lounges. A great lounge report Goldorak but what about the beers, surely not just one choice f white and red Turkish wine, spirits. It does look like a very nice lounge but I wont be visiting anytime soon. Nice one - thanks, Goldorak. Après une phase expérimentale menée avec succès, depuis le mercredi 27 mai 2015, la vente Accès Salon payant du T2E est disponible sur toutes les Bornes libre-service AF de CDG. La nouvelle fonctionnalité des Bornes libre-service sera ensuite étendue aux accès salon du T2F et du hall 3 d'Orly à compter du 23 juin 2015.
since 27th may 2015, it is now possible to buy lounge access from AF automated check-in kiosks in CDG 2E. This possibility will be available also for CDG2F and ORY W Hall 3 from 23rd june 2015. * : all pax on the same PNR can benefit of the paid access, pending availability of sufficient seats in the lounge. I'm confused about the Ivory access : did I miss something ? I thought Ivory members were not eligible in CDG ? The rules are changing so often that I'm loosing track ! (...) I'm confused about the Ivory access : did I miss something ? I thought Ivory members were not eligible in CDG ? The rules are changing so often that I'm loosing track ! Just to share, I had a 2 hour layover on a weekday morning in one of the 2F lounges and couldn't get a slot for a shower (had a dozen names ahead of me in the waitlist). This weekend, I am flying through CDG with a five hour layover on a trip from Africa to Germany. 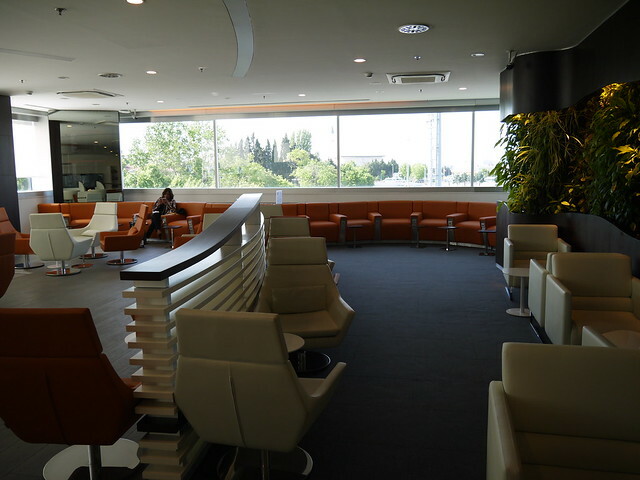 In the past, I was able to use the nice lounge in the international terminal (not sure which that is). I was just told by a colleague, however, that the CDG-DUS flight has been moved to a different terminal in which Air France has only a tiny lounge with very little service provided and that passengers are immediately shuttled to that terminal with no opportunity to access the larger lounge. Is that true? I am hoping there is a way to get to the nicer terminal for the five hour layover after deplaning. Edit... I just confirmed that I fly into Terminal 2G from Africa and depart Terminal 2E for DUS. it is rather the opposite : you will arrive from Africa in 2E and will go to 2G for the DUS flight. The only alternative I see for you is to go to the arrival lounge in 2C to have shower and breakfast and then to reach 2G after. The arrival lounge is certainly not a place I would spend 5hrs but much better than 2G. Thank you for the information, and I am sorry I mixed up the gates. Is there anyway for me to remain in 2E after deplaning upon arrival from Africa, or will Air France really coral us towards 2G that quickly?